So due to the closing date and very unsympathetic landlords, our lease on our apartment goes until the end of April. In some ways, this is annoying ($$$$), but in other ways it is nice, namely so that we can take our sweet time moving. Of course we do want to get in there soon because new!house! and to be rid of the small dog symphony* that happens every morning. 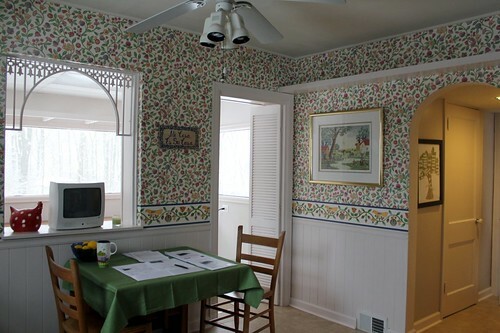 But there were a few rooms I wanted to paint before we got in there because I figured that would be easier. 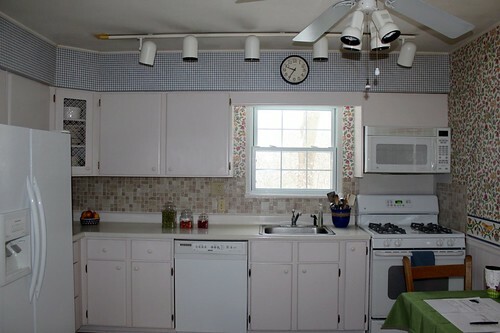 First room: the kitchen. First things first, the wallpaper. I actually wouldn’t mind the weird hippie-flowery print if it wasn’t everywhere. It would have been okay on one wall, but more than one makes it start to hurt. 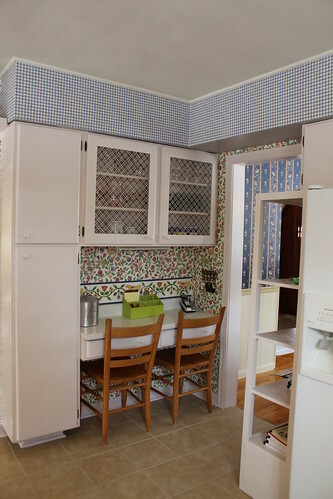 Also the gingham pattern just adds to the…charm. 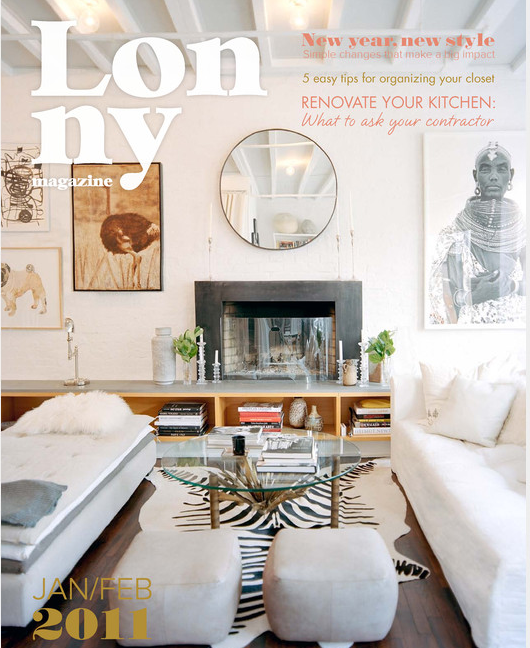 lonny magazine is a home decor magazine that can be read entirely online! below are some of my favorite photos from the magazine. Milo’s day out with the kitchen consulant continues…. Okay, I can see you are back to know more about my day. Initial planning questions done, the in-depth aspects became more and more interesting. Are you ready to go? You do remember I told you about the sequence and flow of work in a kitchen, right? Smooth functioning of activities without much to and fro. No doors en-route to interrupt the flow. 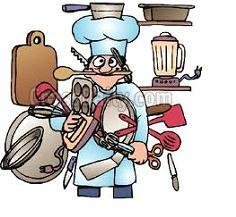 Make the sequence of kitchen work, logical and economical. Ensure minimum distance between work areas (platforms, sink, cook tops) and storage areas. Once you understand these points, it’s rather easy to make a rough sketch of a design of sorts in your mind. Did you know that there are six basic types of kitchen layouts? With distinct features of its own, each design can function efficiently within the given space and size. You kitchen consultant will be the best person to tell you which one you should pick. However, you must know what these layouts are. Ideal for a large space. As the name suggests, platforms run on three sides, forming a U. Gives a lot of work and storage space. The platform runs along two perpendicular walls. Very common in many parts of India, and cities like New York. All the work area is set against a single wall. Most suited for narrow spaces. Work platforms on either side. It is an ideal layout in terms of efficiency, for many. The island can also be used as an informal dining area. Works well in a commercial kitchen. Good for a large space. It has a unit free on three sides. One side is perpendicular to the wall or to the other kitchen units, which can be used as a breakfast counter. That brings us to more important aspects like lighting, ventilation, storage and others. See you soon with more on these aspects in our part 3. I spent an entire day with a kitchen consultant. Just to understand what his job exactly entails. At the end of the day I was wiser, enriched and already had a plan in mind for my own kitchen. I walked in just as JSK (The kitchen consultant – he does not want his name revealed!) was getting ready for his new assigment. He was visiting his client who wanted a designer kitchen. I joined him. What followed was a complete run down of wants, needs, habits and lifetysles before a design could be conceived. You have to keep a budget in mind. It’s important to then decide on the amount and kind of structural work, materials to be purchased, as also teh appliances that need to be installed. According to JSK, the ideal budget while making your your kitchen should be anywhere between 5 to 7 per cent of the value of your property. 2. What is your family structure? Type: Nuclear, single person, a couple, or a joint family. This determines the storage requirements. Age: Requirement change according to the different ages. 3. What is your storage pattern? Some people buy and store for a full year, while others do their monthly purchases. 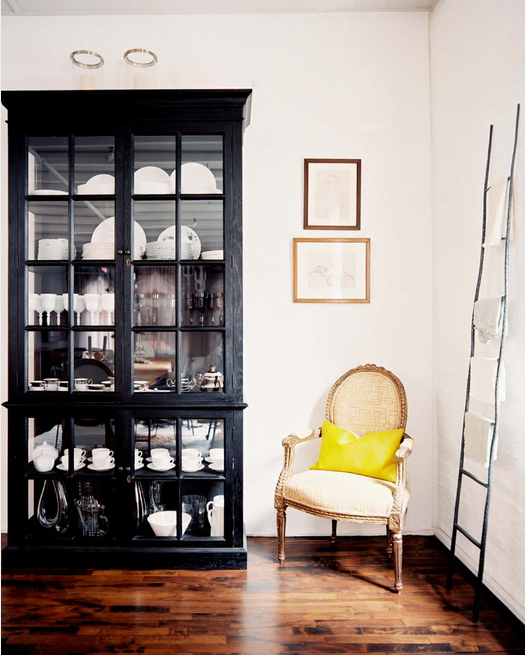 Depending on your style, the shelves, cupboards and storage units have to be designed. 4. How often do you have guests over? Don’t brush tis off as being a weird question. It has an important bearing on the design. This will determine the ind of appliances in your kitchen, the size of the referigerator, kind of storage, counter area, and so on. Once these basic questions were answered JSK had a fairly clear idea of what his clients wanted. The next few important aspects of information concerned the sequence and flow of work and the layout. Creating your home sanctuary: What’s your design personality?